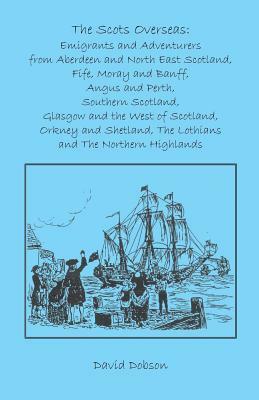 This wonderfully rich and moving book provides new insight into the lives of those who migrated from the United Kingdom during the nineteenth century. Evocatively describing the experiences of emigrants in steerage on their passage to Australia, and of those charged with their care, we hear from the migrant's letters and diaries as they write about everyday life on board and their hopes for the future, as they weep over children buried at sea. Description: During the nineteenth century approximately 750,000 government-assisted emigrants crossed the world from the United Kingdom to Australia. They traveled about 15,000 miles, usually without stopping en route, sometimes in cramped conditions, occasionally with over 500 people on board. This evocative book looks at the experience of emigrants in steerage on their passage to Australia, and at those charged with their care. 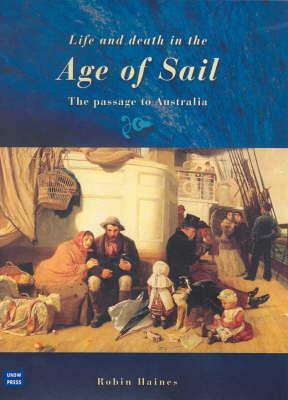 This wonderfully rich and moving book focuses on the voyage and, where possible, follows the course of the travelers' lives after disembarkation in Australia. We hear from the migrants' letters and diaries as they write about everyday life on board and their hopes for the future, and as they weep over children buried at sea. 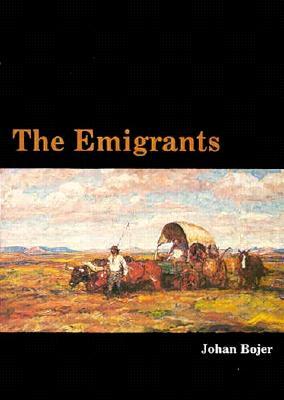 Robin Haines's book is a landmark volume about the experience of migration. Robin Haines is a senior research fellow in history at Flinders University. She is the author of Emigration and the Labouring Poor: Australian Recruitment in Britain and Ireland 1831-60.